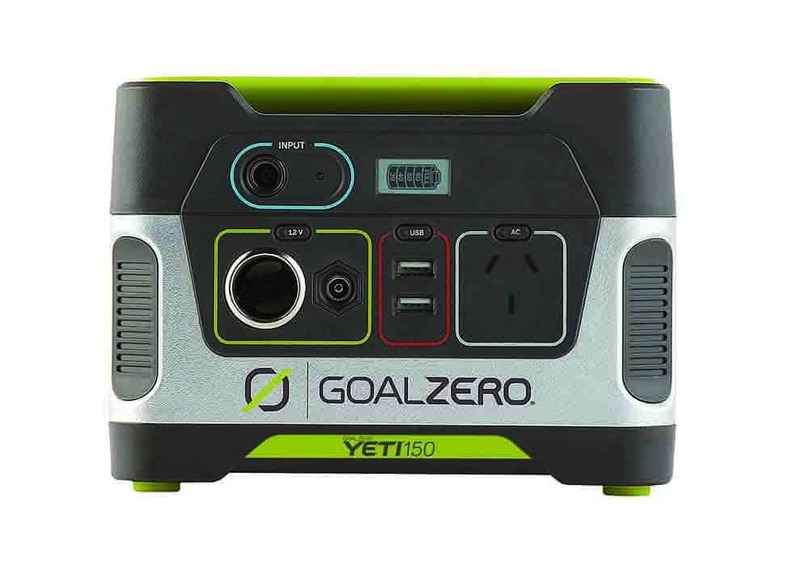 The Goal Zero Yeti 1400 Lithium is the next generation of portable, award-winning power. 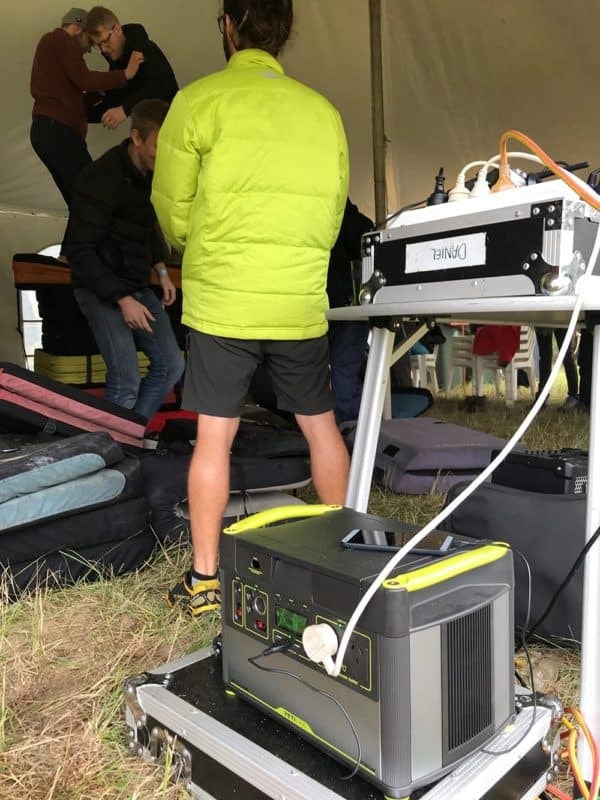 Engineered from the ground up, the Goal Zero Yeti Lithium is one of the most versatile and innovative power stations on the market. Its built-in surge allowances and multi-stage protection means great compatibility with more devices ranging from lights to laptops, refrigerators to power tools, giving you the confidence to power anything, anywhere. Superior Outputs for Better Power – From USB to AC, the Goal Zero Yeti 1400 Lithium features the outputs you need to get the job done both indoors and out. 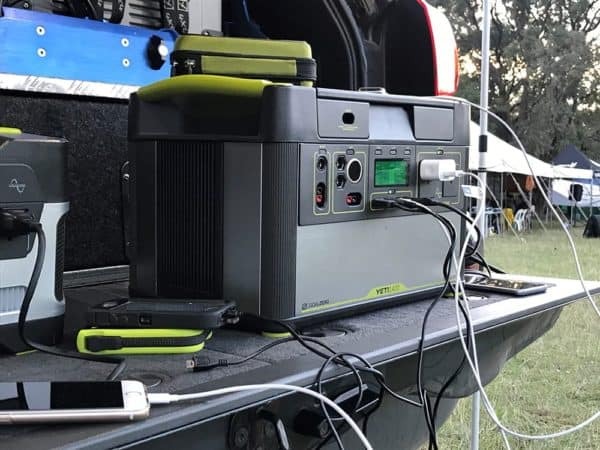 The multi-stage surge capability of the AC inverter sets a new industry standard for portable power and allows you to power more devices than ever before – power tools, water boilers, refrigerators, and more. Easily Rechargeable – Keep your Goal Zero Yeti 1400 Lithium powered up from the wall or from the sun (solar panels sold separately). TO CHARGE YOUR YETI LITHIUM FROM A 12V SOURCE, YOU MUST USE THE REGULATED CHARGE CABLE (GZ98079). For more information please contact Goal Zero Australia technical support – contact us. *overseas model shown. 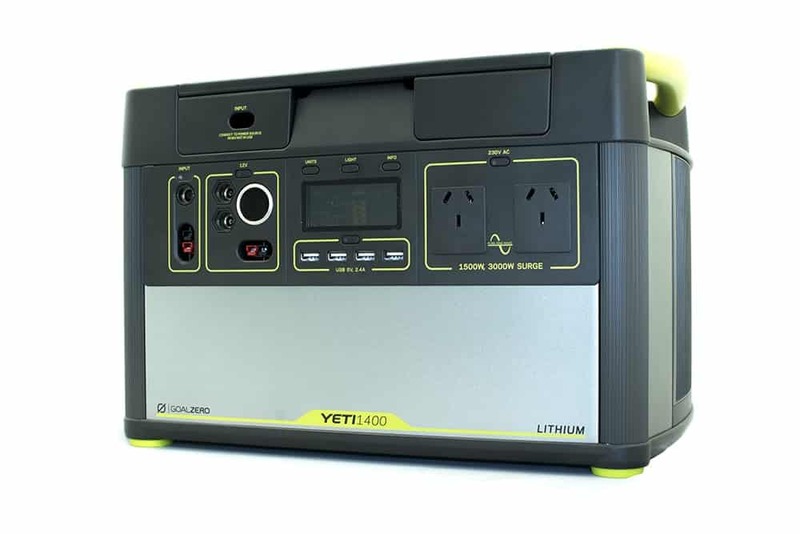 Lithium Yeti 1400 (220V ) has two AU outlets. 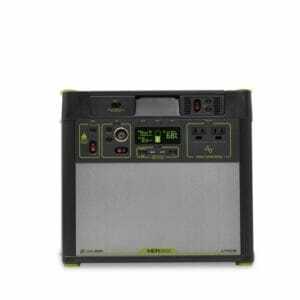 The Sun The Goal Zero Yeti 1400 Lithium can be charged by connecting a compatible solar panel. If you are a standard or light user and use about 30-40% of the power per day we recommend 1 Boulder 100 Solar Panel. If you are a heavy user using all the power in one day, we recommend using 6 Boulder 100 Solar Panels to recharge (will require MPPT module). 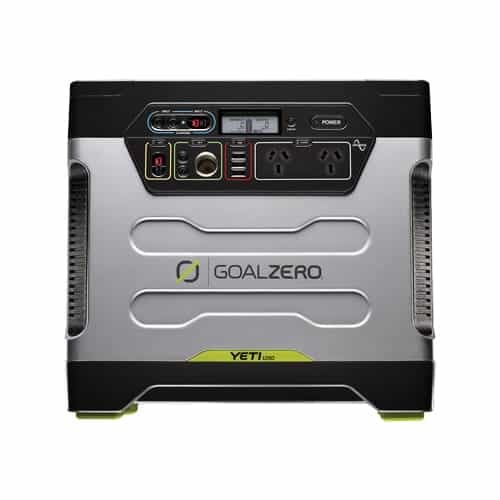 Wall The Goal Zero Yeti 1400 Lithium can be recharged from a regular wall outlet in about 25 hours. 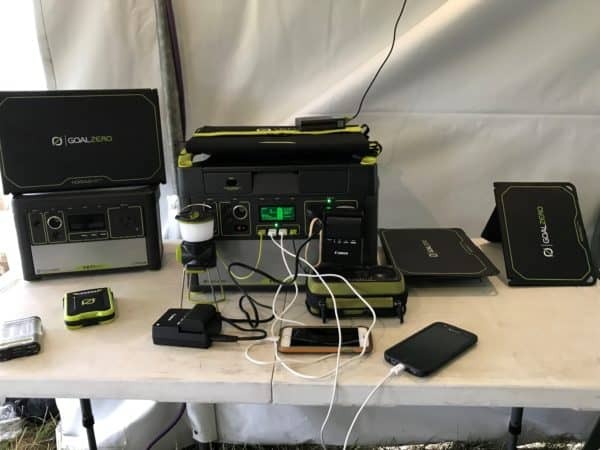 You can charge your Yeti with solar panels, and a wall charger at the same time.